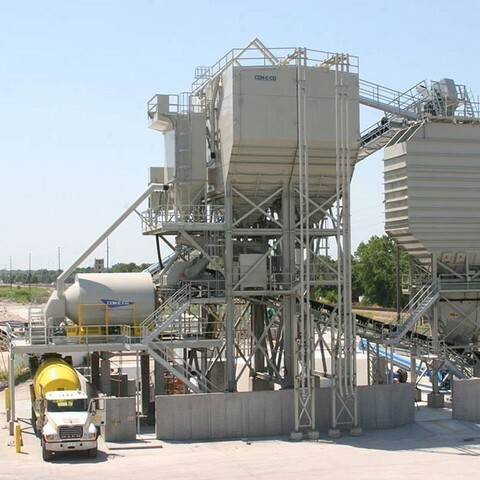 CON-E-CO engineers and manufactures the industry’s most reliable, durable, and productive mixers. 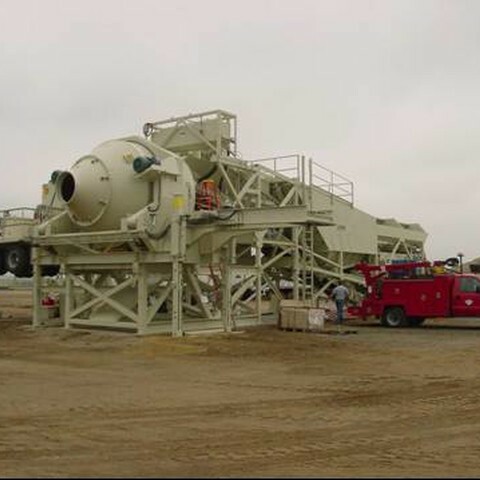 The tilt type mixer is available in either 12 or 15 cubic yard capacities. 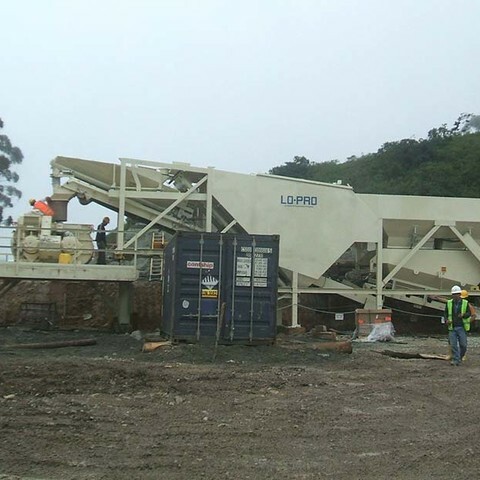 The horizontal reversing mixer (HRM) is available with 12 cubic yard capacity. 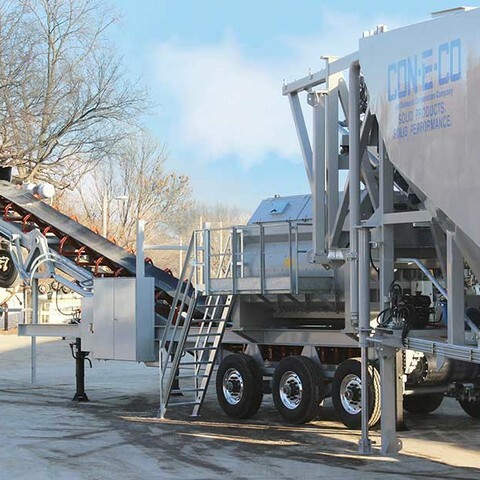 CON-E-CO’s mixer drums are designed with larger volumes than their rated capacity. 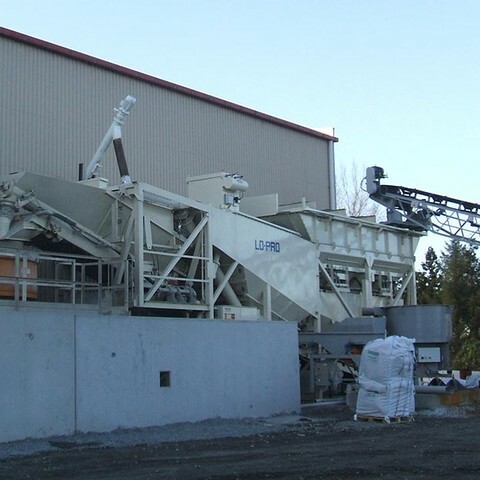 This shortens mixing time and allows for the use of a 54” mixer charging conveyor, the only 54” belt available in the industry. All CON-E-CO mixers are fully assembled, wired, and plumbed for faster installation and reduced setup costs. Choose the style that best fits the needs of your operation, or contact DHE Inc. for expert advice. 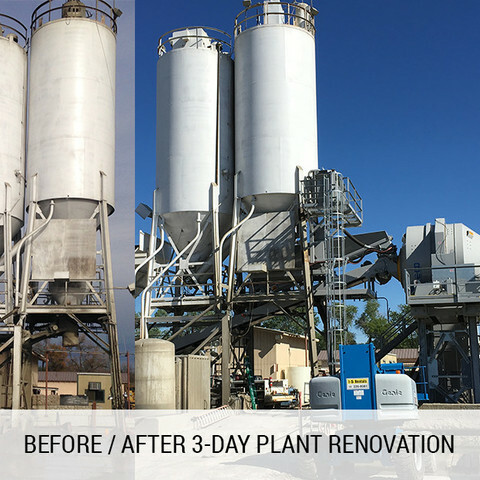 Ask us about converting your existing transit mix plant to a central mix plant, or converting from an existing mixer to a CON-E-CO mixer.